Flight Facilities Ft. Reggie Watts "Sunshine"
When I first heard Reggi Watts I was instantly hooked. He was doing a set on Russel Howards weekly TV show and the way he performed was just amazing. This video captures that same same something. I don't know if its the characters he throws himself into, his fantastic vocals or his (genuinely) awesome dance moves, but once again I'm instantly hooked. Labels: Flight Facilities, Reggi Watts, Sunshine, twilight meets happy days. Tonight my wife is out with friends and I'm sat at home waiting on taxi duty. So, I am spending my time wisely and having a listen to some good music, and then sharing it with you lovely people. Hope you like these few tracks, if not go to 'Contact' and let me know what people should be hearing. 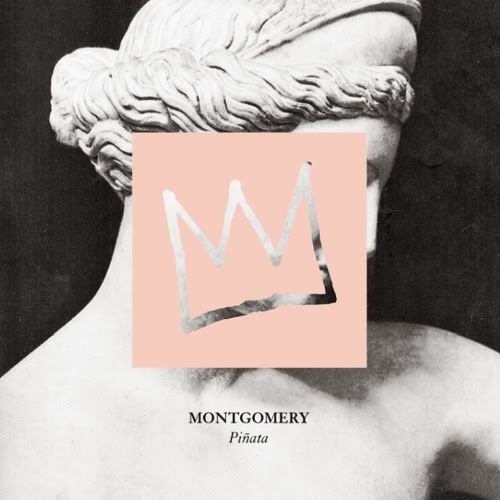 Below is the video to 'Piñata', the second release from Australian 'Montgomery'. 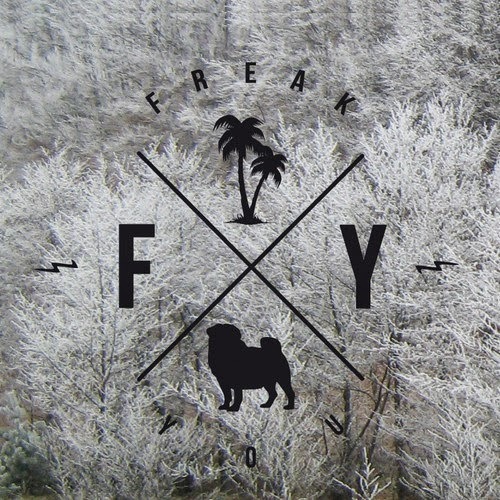 Its a great synth pop track with clear lyrics and a clear message. Too many artists have vague, sometimes mumbled lyrics, but not Montgomery. She takes the innocence of a piñata, a child's game where you break the object to take what you want, and applies it to a dysfunctional relationship, weather that be a couple, a friendship or other. I guess it comes down to the listener to choose. The video to this wonderful single doesn't have a narrative but instead shows a selection of people, offering a brief look and grasping your intrigue to what their story may be. 'Piñata' features on Montgomery's new EP ' New Clear War' which was released yesterday through' I OH YOU'. YAGO is the new track from Jack Colleran, aka MMOTHS. The song builds beautifully with haunting vocals and lovely loops and then explodes with a kick. It's great track to loose yourself in. Following their debut single, "All I Want", Kid Wave have released the video for their next track 'Gloom' which will be available from 24th November. Gloom is a twangy indie anthem, especially the later half of the song, with the repeatable lyrics 'Some days we dance, and some days we don't" I can easily see this being a welcome addition to the 'winding down' section of indie clubs around the country. The band are currently on tour doing some support shows and building their fan base ahead of their album release which they anticipate will be early 2015. 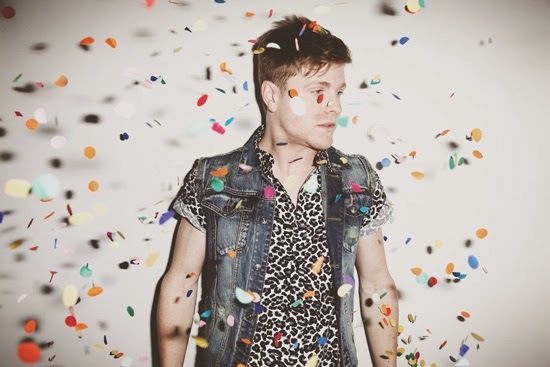 On my lunch time Internet trawl I happened across 'Obsession' by Johnny Stimson. From the start you struggle to sit still as it revives the funk that lives within us all. My favourite part is the bouncy synth bass line, it's the glue that shapes and holds together this 'smooth like butter' track. Today I can't stop listening to the track below. It's like an intravenous does of synth. Starting off simple and slightly distant, the track quickly builds until it is a melting pot of layered hooks, pulses and bass. Throw in the superb vocals that range between seductively mellow and powerful; the track is a hit. 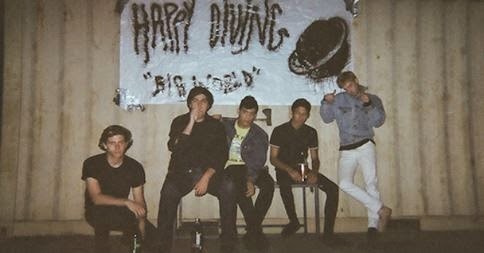 Last November I wrote about a track 'Sincere' from Happy Diving, a band from San Fransisco with a sound that transcends cool. The band are now planning to release their debut album 'Big World' on November 3rd on cassette, and on 12" in the US. Really looking forward to this release. 'The Tallest Tree' were formed after two musicans fell in love and decided to pursue music together. For now they only have two songs recorded for you to hear, but if these are anything to go by, the rest of their material should be great listening too. 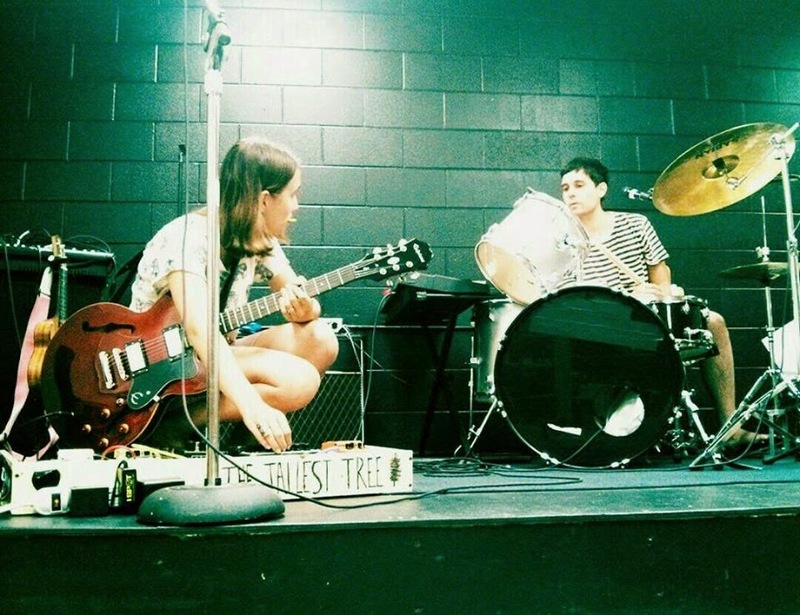 'Boat' is an indie mover, filled with lo-fi vibes that shed all complication and emphasise the marble smooth vocals. 'I'll Be Your' is an indie ballad for those in love and no doubt an anthem for love sick teens everywhere. Most importantly, both tracks show that 'The Tallest Tree' are on course for good things. 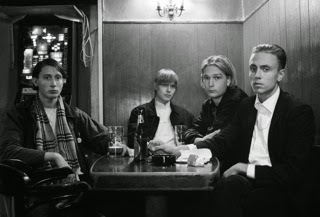 I opened my emails today and was made aware of 'Communions', a Danish four-piece from Copenhagen. 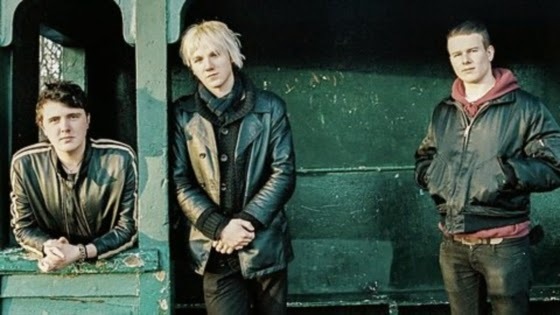 Following their debut EP 'Cobblestones' their new single 'So Long Sun' is due for release on November 10th. The single is available via download and on a limited 7". 'So Long Sun' is one of those tracks that grabs you, makes you stop what you are doing and just listen. Guitars open the track and lead you in beautifully before a wave of vocals and lovely melodies knock you back and pull you along. If you want to catch these guys live they are playing Sebright Arms on November 10th, which I imagine will be a great night as it coincides with the single release. 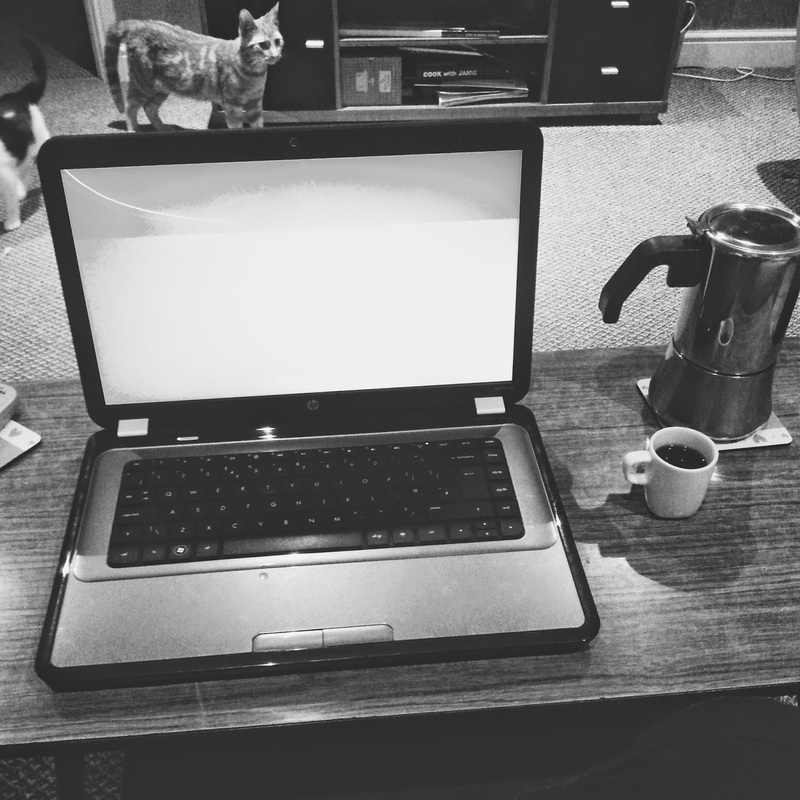 Thankfully I decided to go out of the office for lunch today, as I heard the back end of this new track from Darlia. Annoyingly the radio presenter didn't say who it was by so I spent my time at Morrison's salad bar and then the drive back to work, repeating the chorus over and over. That is the power of 'Dear Diary' by Darlia. Instantly I turned up the radio and needed to know what the song was and who it was by. Its a kin to Jimmy Eat Worlds, 'Sweetness' in the way it grabs you. No doubt that this one will survive the decades too and continue to be played over and over. The track is released July 7th. It would be great to see this one in the charts. 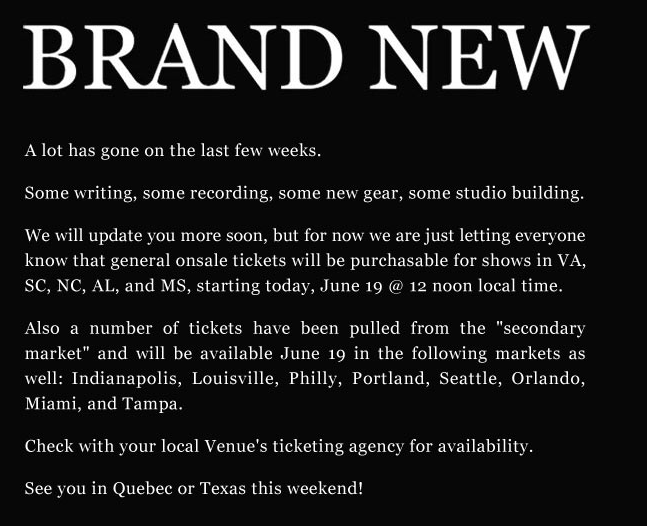 Hopefully this means a new album is imminent and they wont keep us waiting too long. 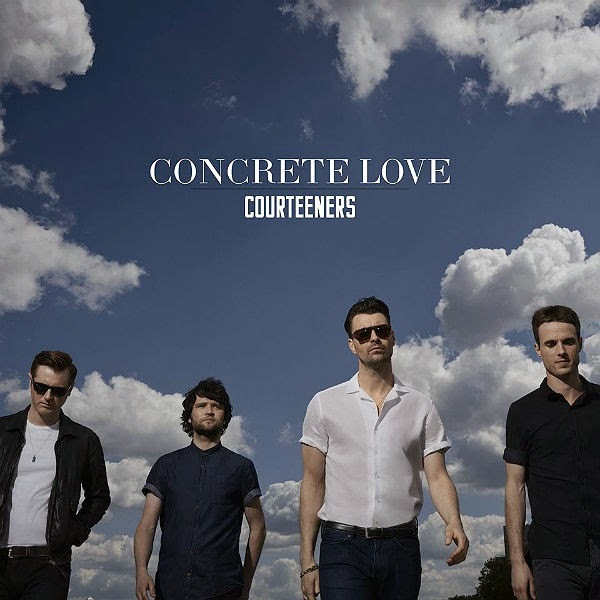 Today The Courteeners have announced thier new album 'Concrete Love' will be released on the 18th August. Written and recorded in Paris, the band worked with producer Joe Cross on what will be thier 4th Studio album. Delux editions will also be avaliable featuring a DVD which shows thier sold out Manchester gigs last summer. Ahead of the album, The Courteeners have given us 'Summer'. The obvious release choice for this time of year, it's catchy and you can almost feel youself sat in a traffic jam on the M6 on your way to somewhere nice (thats british summer right?) You can hear that the band has continued to mature their sound and it works brilliantly. Its 10.08 Sunday morning and I have already been awake for 3 hours or so. Couldn't sleep any longer. Thankfully I spent my morning listening to music; In particular the music of Y.O.U. This is the sound of Manchester based Elliot Williams (Also of Editors). His tracks are amazing, oozing synth and cool from every orifice to fill your ears and mind with 'that feeling' that only a great track can. The depth of his music is immense and you can really tell his attention to detail; the little touches, those tiny bleeps far in the background that are each as important as the vocals in the forefront of the track. Speaking of the vocals, they're great, quite remind me of Alexis Taylor from Hot Chip. 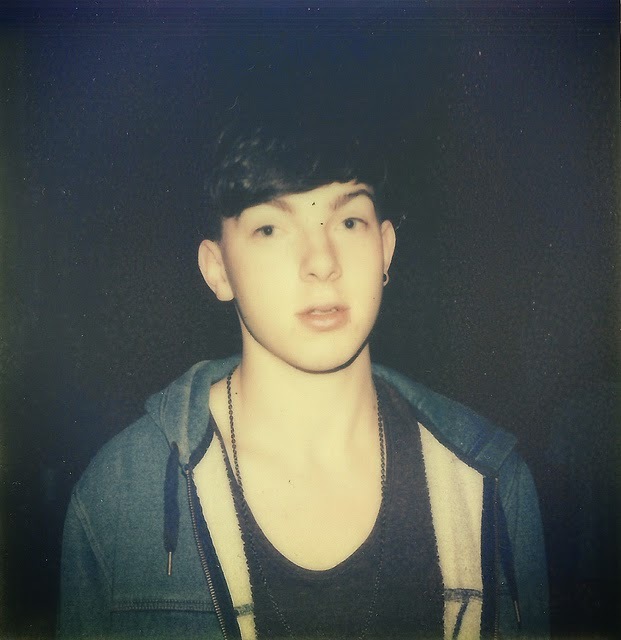 Below is his debut EP 'Volvic' which was released May 30th on 'Play It Again Sam'. Personal favourite is 'You Are Everything' , but the rest of the EP is amazing too. Thankfully we share the same city of Manchester so I look forward to catching this guy live in the near future! Hailing from Liverpool, 'Circa Waves' are a 4 piece indie guitar band. Having only formed in the summer of last year, things are certainly moving quick. 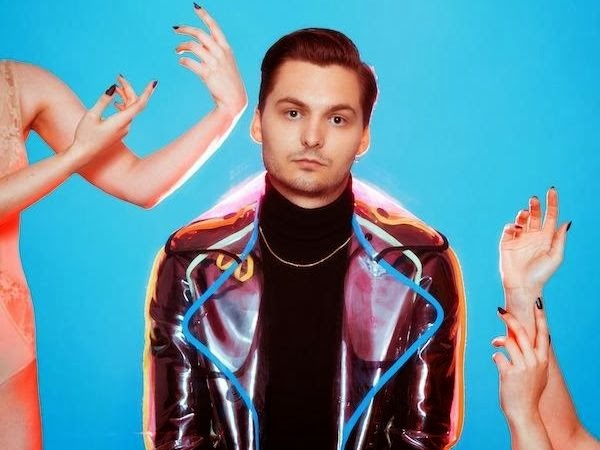 They have already landed themselves as Zane Lowe's Hottest Record of the week and the bloggersphere / general Internet is buzzing with the tracks they leave in their wake. One to listen out for. 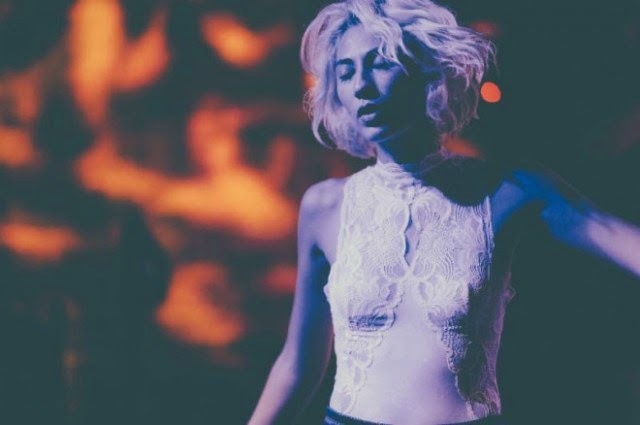 'Moaning Lisa Smile' is a great track from Wolf Alice, and its video was released this week. Its a small but neat parable of rejection and triumph, flourishing with some of the more interesting characters of society. No matter how much you listen it never seems to grow old; Wolf Alice have a grunge sound you feel as though you know already and it fits at home perfectly. If you ever get chance I highly recommend you see this band live, or at the very least have a listen to the rest of their catalogue, you wont be disappointed. It has been a while since any posts were added to the site, but in the last few months I bought a house and got married! Its been a great year so far but now its time to settle back to some normality, which means new music, new bands and new acts. 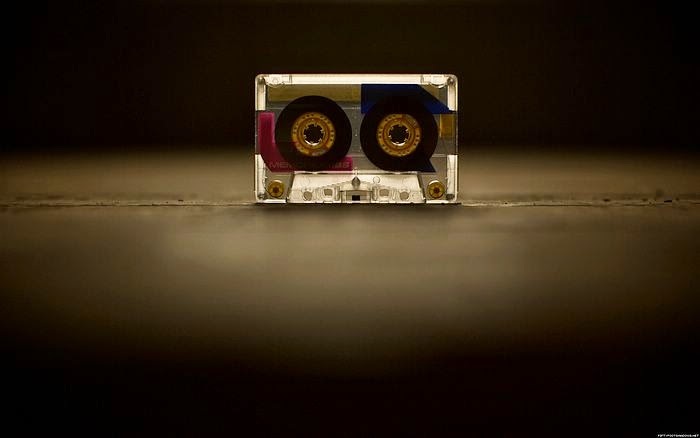 Perfect Mixtape will be back to its usual format of bringing you the music we love and hoping that it resonates with you in the same way.